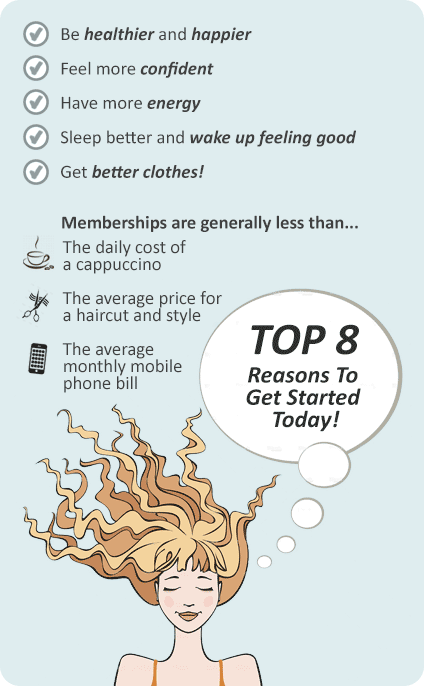 Why Plus Fitness 24/7 Dural? The conveniently located Plus Fitness 24/7 gym Dural is a fully equipped 24 hour gym at the North Q Business Centre entrance via Quarry Rd. With Plus Fitness Dural 24 hour gym we keep our prices low because you don’t pay for the services that you don’t need or use. Why not drop by for a free 7 day trial and see what Plus Fitness 24/7 is all about. Welcome to Plus Fitness 24/7 gym Dural! 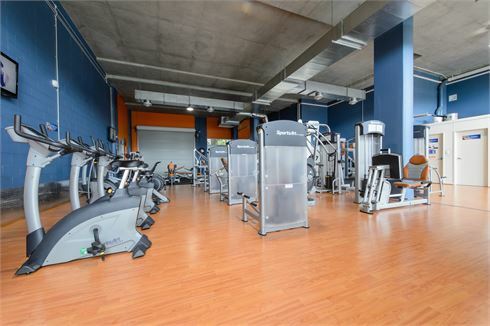 No lock-in contracts, no card fees, just great service and facilities including group fitness classes such as virtual Dural Yoga, Pilates and spin cycle classes, free time-hold, free fitness programs and assessments, state-of-the-art Sports Art equipment! Plus Fitness Dural gym is the place to go for those who want 24/7 convenience without sacrificing quality in the heart of North Q Business Centre! Welcome to the friendly Plus Fitness 24 hours gym in Dural. Our Dural gym is fully equipped with 24 hour access. Enjoy virtual classes any time of day at Plus Fitness Dural. Free-weights include dumbbells, barbells, benches, kettlebells and more. Our dural personal training team will challenge you to meet your goals. Meet all our members in our members lounge and talk about all things fitness. Heavy duty power racks and Olympic lifting bars. Vary your cardio to include the rower, cycle bike, cross trainer and more. Dural personal trainers can get you into kettlebell training. Our 24 hour Dural gym is fully equipped for strength and fitness. With Plus Fitness Dural 24/7 we keep our prices low because you don’t pay for the services that you don’t need or use. Using our cutting edge access control systems you can come and go whenever and wherever you please. Simply let yourself in using your Personal Access Card in the confidence that your safety and wellbeing is being monitored 24 hours a day.